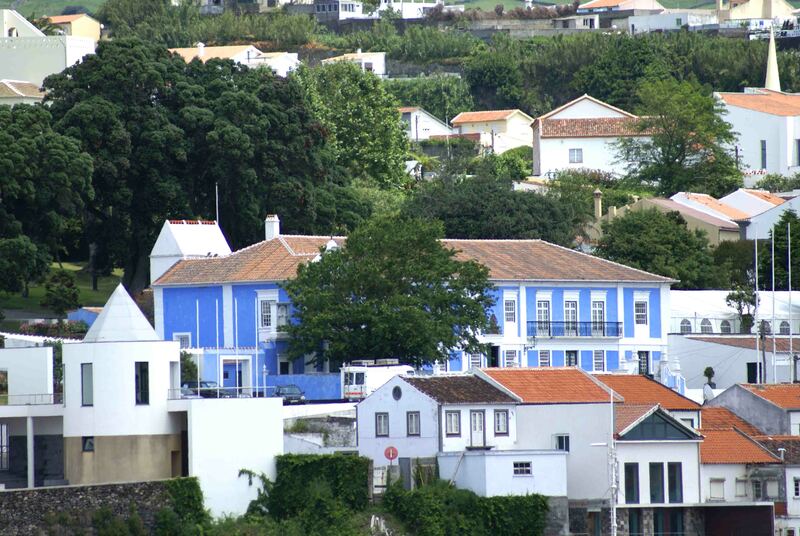 Angra do Heroism receives the title of “Very Noble, Loyal and always constant,” which depicts its importance throughout history of Portugal and the Azores. 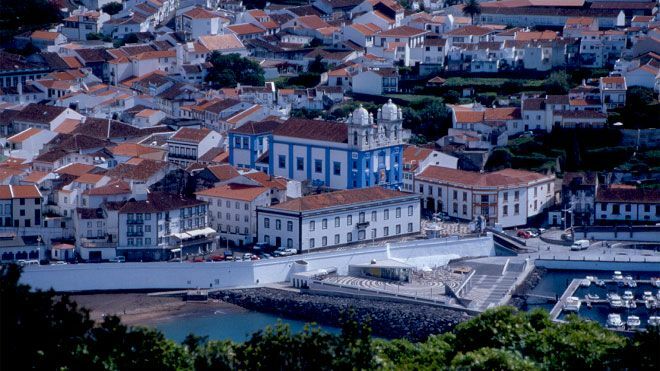 The importance of its bay, especially in the XV and XVI and the highlight for the city in the political, economic and religious chess of the Azores are portrayed in the urban area of ​​Angra do Heroísmo. Its urban center extends in the streets of tracery, streets, churches, palaces, stately homes, monuments, squares and gardens, preserved to keep to the present day, being recognized for its history and value by UNESCO and is on the list World Heritage. 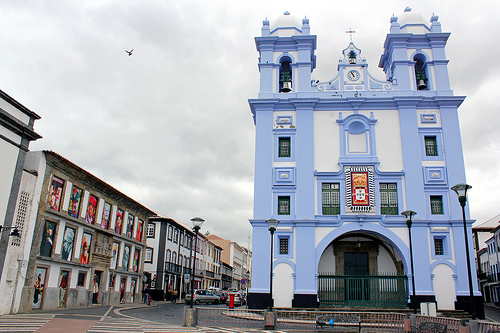 In this city there is the fortification of St. John the Baptist, which was built about 400 years, and a unique example of military architecture of the Azores, defending their identity. Among palaces, churches, convents and museums, there are several places to visit, from the Cathedral, the Captains General Palace, City Hall, Church of Saint Mary the Bettencourt Palace. 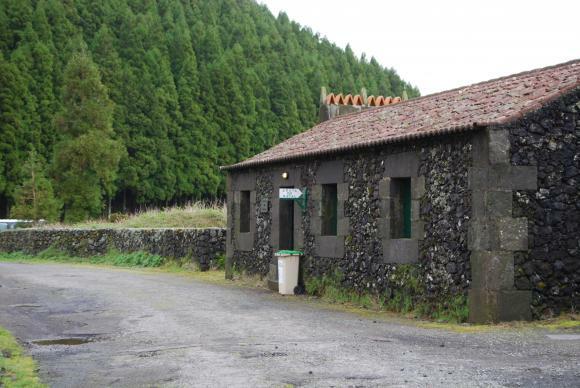 In the municipality of Praia da Vitória, rural character of the houses stand out are characterized by the use of large stone slabs and stone crafted with meticulous art, usually of ignimbrite, a very peculiar and common volcanic rock in this area. These buildings are scattered around the “plain of the Great Branch” of various dimensions and its additional buildings, supporting rural life that integrate also in them equipped ignimbrítica stone slabs. In other localities of the island, the elaborate architecture and facade of bright colors complement the island’s brand image, among other buildings such as farms and solar which are often adapted for tourist accommodation, preserving the secular architecture and the aristocratic atmosphere of the island. On this island are the various institutions and cultural associations, theater groups and temporary exhibition venues or permanent to help and contribute to the promotion of culture, for example the Angra do Heroísmo Museum, which is located in the Convent of San Francisco and features notable collections of military history and transport of the eighteenth and nineteenth centuries. At Casa Vitorino Nemesio, in the city of Praia da Vitória, was born this great figure of Portuguese culture, a poet and writer, much more than an intellectual being with many facets, from journalist to teacher, historian of the host of a television show It marked a generation. A prime example of his spirit is Bad Weather romance in the Channel, to whom we owe the concept of “Azorean” introduced in 1932. With regard to the craftsmanship of this island is to highlight the handmade embroideries in raw white or red linen that integrate the brand “Craft of the Azores”, certifying the origin and quality of these products, such as the colorful wool dascolchas produced on handlooms. since the typical Earth Viola is the third of its originality versions with 15:18 strings instead of traditional 12. and the work in pottery and wicker complete the main craft demonstrations of the island. 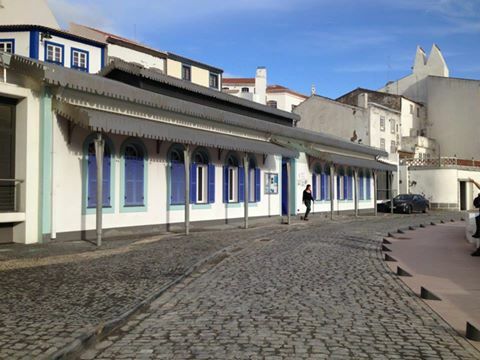 Historic center of Angra Heroism – The city of Angra do Heroísmo was considered as a World Heritage Site since 1983, and consequently its historic center, due to the layout and urban organization, being physical testimony of Portuguese history and navigation held in the Atlantic. São João Baptista Castle – It is the largest fortification built by the Spanish in the lands they conquered, and currently serves this facility for the Regiment Garrison nr 1. 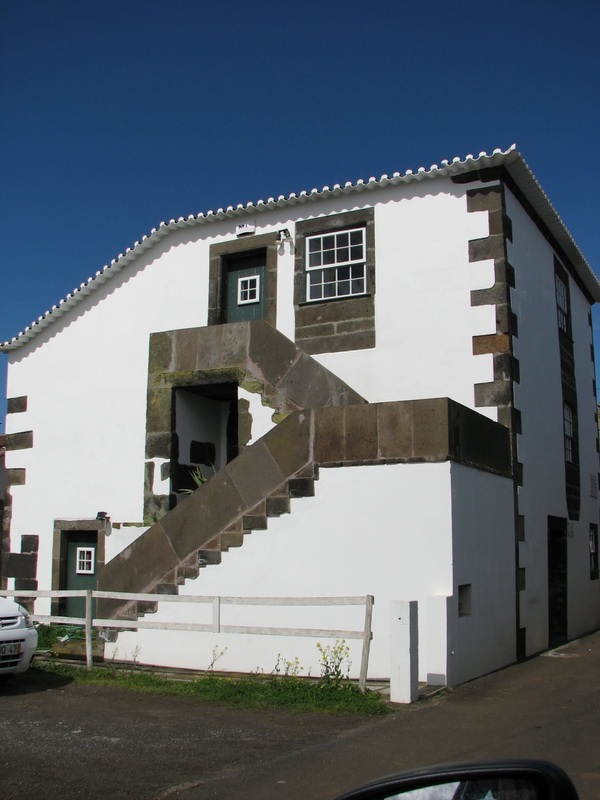 Casa Das Tias Vitorino Nemesio (Silvestre Ribeiro Library) – a solar belonging to the family of Vitorino Nemesio and was the house where it remained much of his childhood and adolescence. 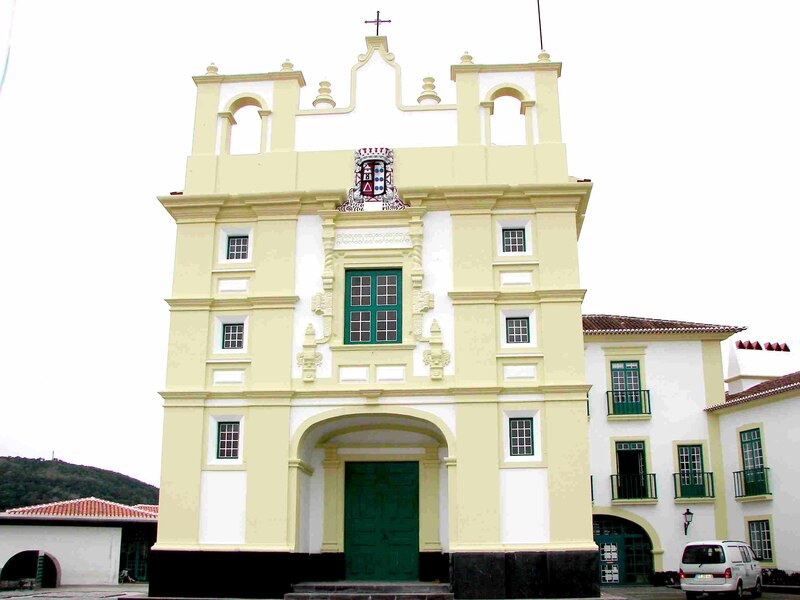 Former Bishop’s Palace – dates back to 1544, being given by King John II, to serve the Angra do Heroísmo Bishops. He no longer belongs to the Diocese of Angra, this is home to the Regional Secretariat for Education and Culture. 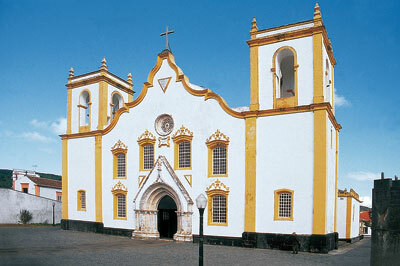 Old Convent and Church of São Gonçalo – was the first convent of Poor Clares nuns to be erected in the city, containing a baroque and gilded architecture. Today, you can visit its interior, to understand the operation of the cloistered Poor Clare nuns. 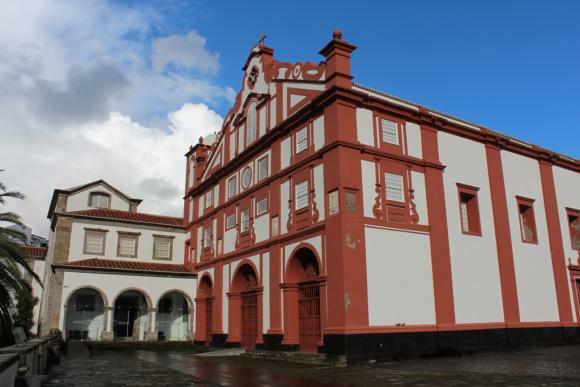 Old Convent and Church of São Francisco – with a baroque architecture, this currently serves facilities for Angra do Heroísmo Museum. 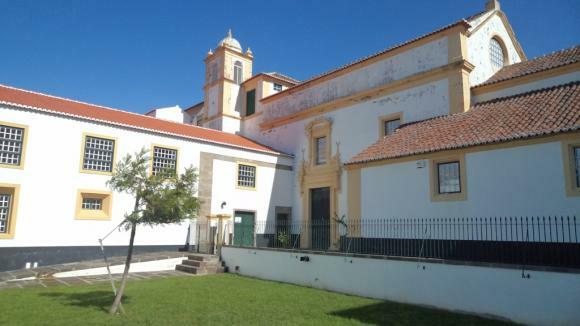 Already the church of Nossa Senhora da Guia is next to this museum can visit the inside and see a statue of Joao Vaz Corte Real, captain donee of Angra do Heroísmo. 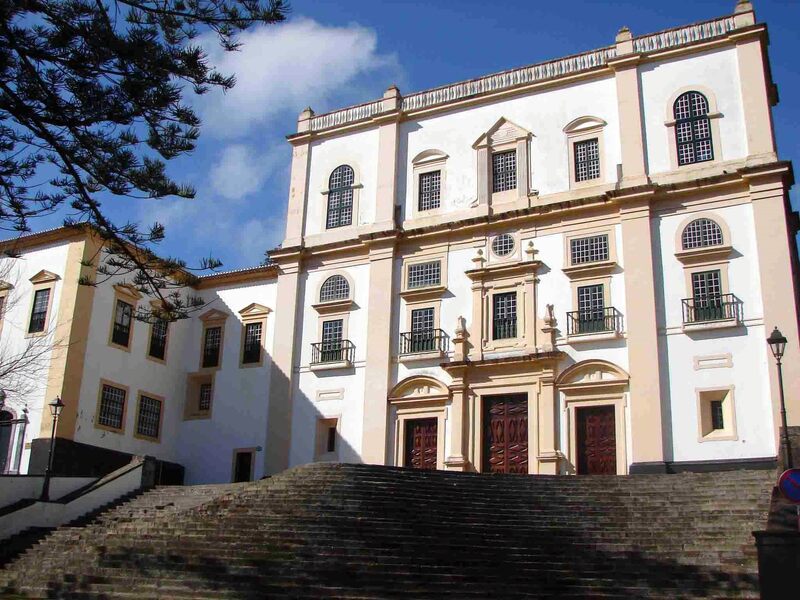 Museum of Angra do Heroism – the former Franciscan convent of the seventeenth century, currently is a bit of everything from coaches to ceramics, weapons, medals, coins, navigational instruments, sculptures, paintings, pieces of furniture and porcelain, among others. This also houses the Church of San Francisco, also known as Church of Our Lady of Guia, a fine example of religious eighteenth century architecture, which contains wood work either in ceilings or in altarpieces and altar, along with sculptures and statues single tile panel. Nossa Senhora da Conceição Convent and Church – It is the place where formerly existed the Chapel of Our Lady of Conception, between 1460 and 1474. This church contains sober and harmonious lines, standing in Classified Zone of Angra do Heroísmo and is considered as a Public Interest. 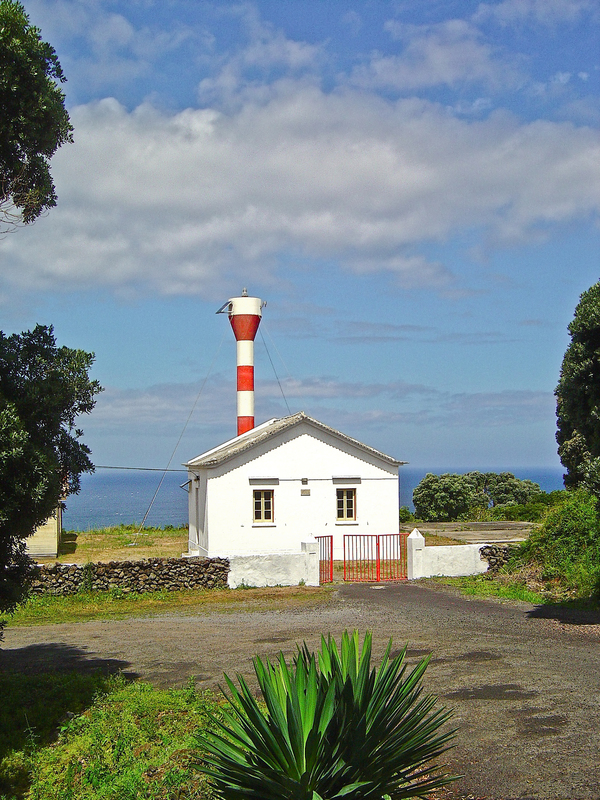 Ponta da Serreta Lighthouse – erected in 1908, and built several times, especially after the earthquake of 1980. Today, there is a modern lighthouse, which opened in 2004. 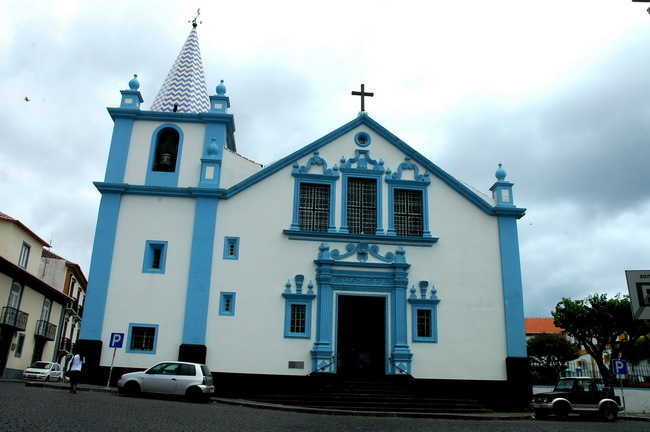 Mother Church of Praia da Vitória – in the city center of Praia da Vitória, it was erected in 1456, as the historian Alfredo Sampaio. In 1577, it was rebuilt at the behest of King Sebastian, king of Portugal, who offered several valuable pieces, including marble shutters Manueline style. 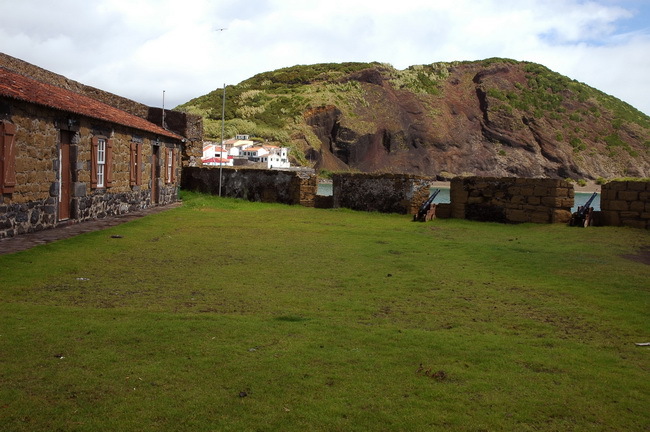 Between 1810 and 1842 has again changed, after several earthquakes that struck Terceira. Alto da Memória Obelisk – erected with the ancient castle of stone mills in 1856, after the passage of Dom Pedro IV the Third, during the Portuguese Civil War. Its first stone was one of the emperor have stepped on, when landing in the year 1832. This also offers a panoramic view of the city of Angra do Heroísmo. 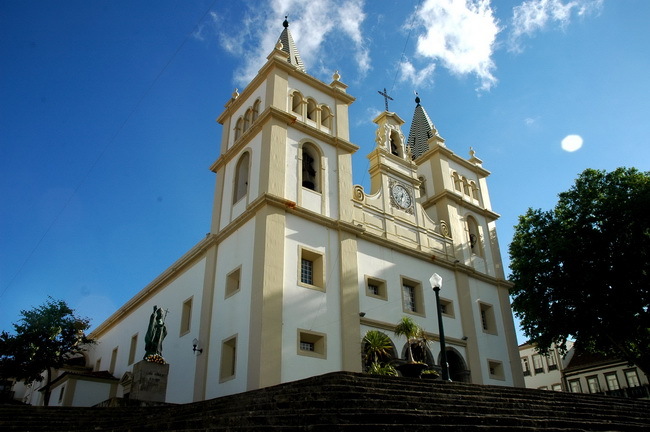 Misericórdia Church – Angra do Heroísmo, this dates back to the eighteenth century and is classified as a Public Interest. São Sebastião Fort – also known as the Castelinho, this was built in the sixteenth century, represented a new concept of coastal protection. This was of great importance in the defense of Port Pipas, which at the time was the landing of international maritime trade. 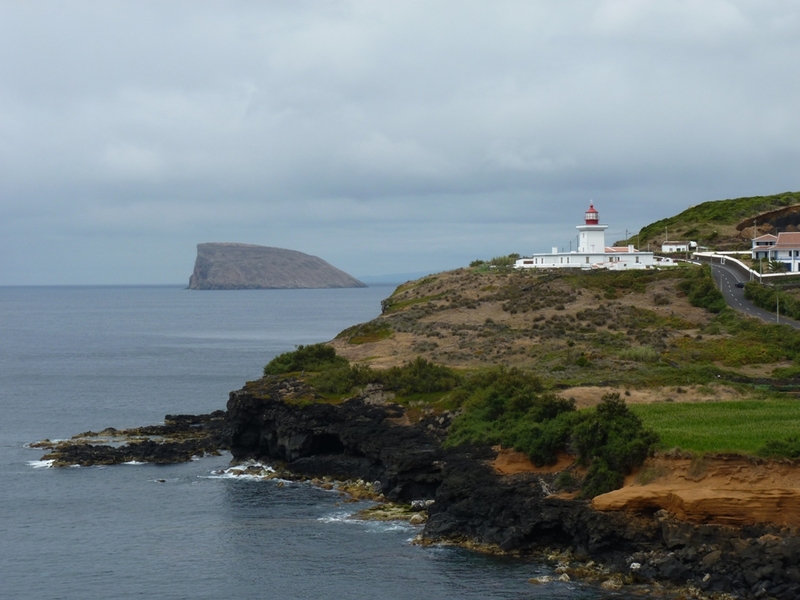 Ponta das Contendas Lighthouse – southeast of the Third, this was opened in 1934, consisting of a prismatic tower with 13 meters high. Colégio Church – also known as Church of St. Ignatius Loyola, this belonged to Company of Jesus College, and coming from the mid-seventeenth century and is regarded as a reflection of the Catholic reform, taking place at the time. 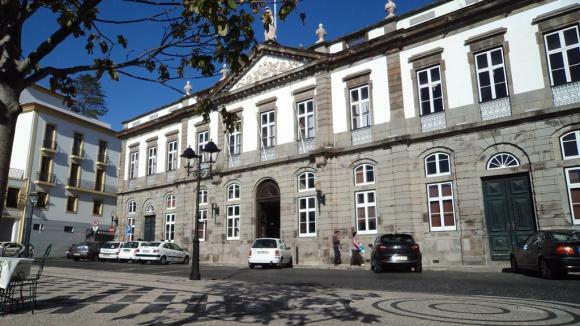 Hall of Angra do Heroísmo County – are one of the few national examples of city council building erected from root, aiming at their function. Inwardly, they observe rare and valuable pieces and occasionally are present exhibitions. 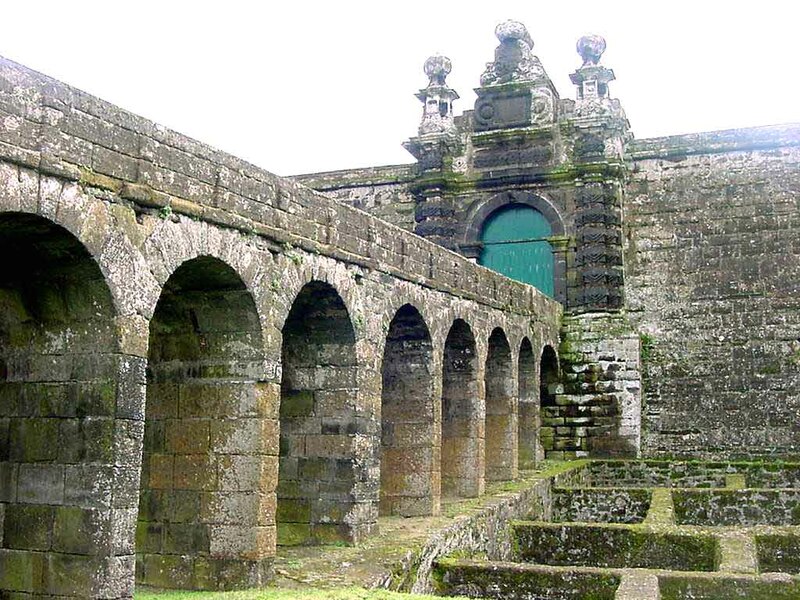 Hall of Praia da Vitória – being an architectural specimen of the early sixteenth century, it contains a single moth, as the large external staircase, with a porch and bell tower. Already on the entrance door to the bell tower, it is possible to determine the date 1596, possibly the year of completion. 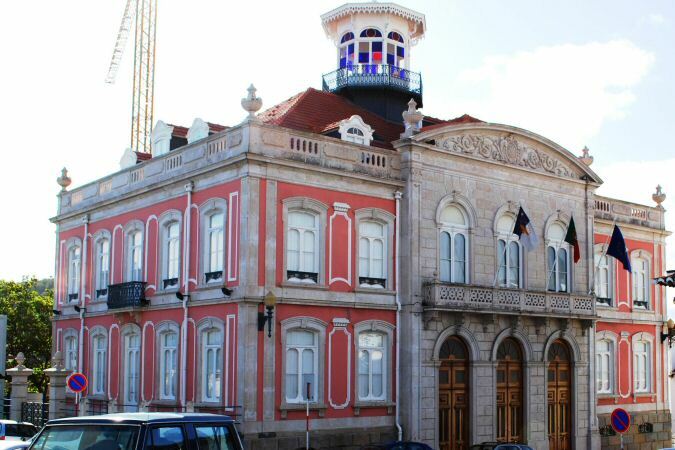 Palacete Silveira and Paul – one of the examples of the civil Azorean architecture, it was built during the transition from the nineteenth to the twentieth century. The family lived for several years this was coming from Sao Tome, and after returning to the Azores, João Jorge da Silveira and Paul set in an old Solar da Noronha family. 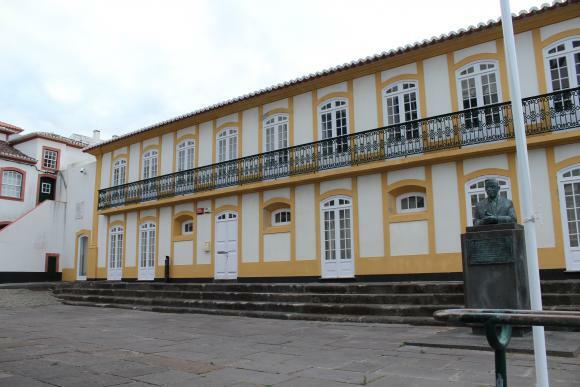 Later, when it ceased to belong to this family, this palace had various functions, from Industrial and Commercial School of Angra do Heroism, preparatory cycle and Regional Conservatory of Angra do Heroísmo. 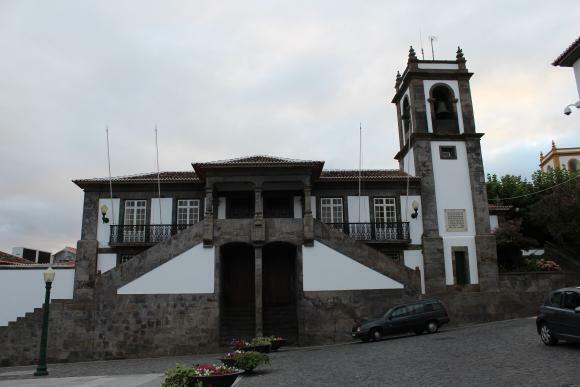 In 1999, it is closed and handed over to the Regional Director of the Regional Government of Culture due to its degradation, which promoted later restoration works and since 2003, the palace became the headquarters and also the Knowledge Centre of Azores. 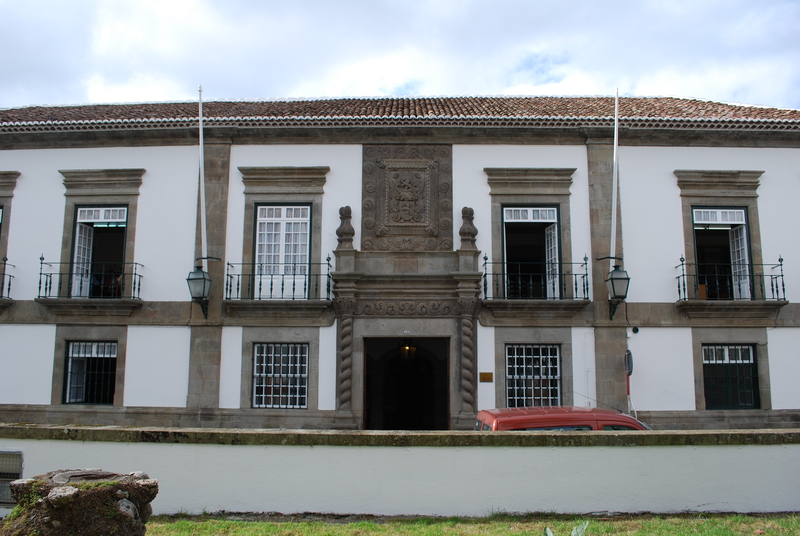 Palace Bettencourt – a manorial house belonging to Francisco Antonio Araújo and Azevedo, one of the Azores Captain General. 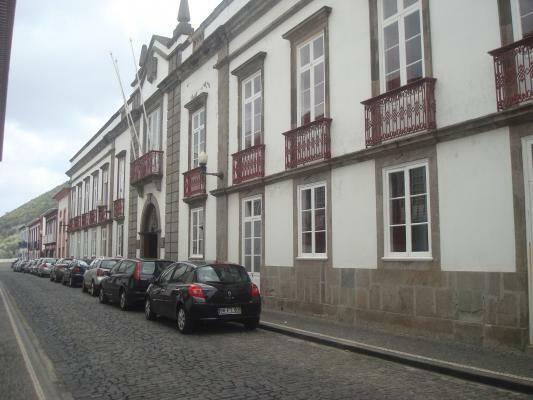 And nowadays works as Public Library and Regional Archive of Angra do Heroísmo. 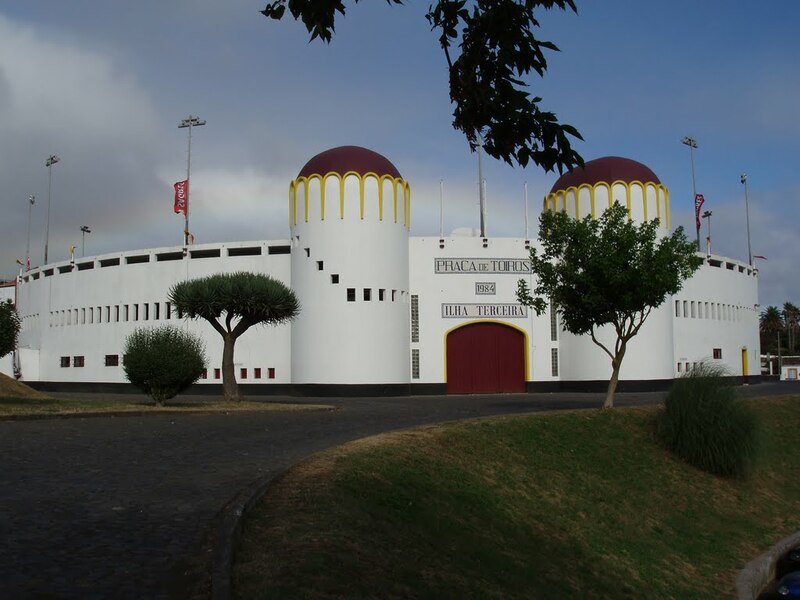 Bullring – in Angra do Heroismo, this over the years has undergone interventions to increase the quality of services available, such as the great centers of world Bullfight. Bullfights are held several Square, throughout the year, but there are the Sanjoaninas, the biggest parties of Angra do Heroísmo, in which organizes a taurine fair international projection. 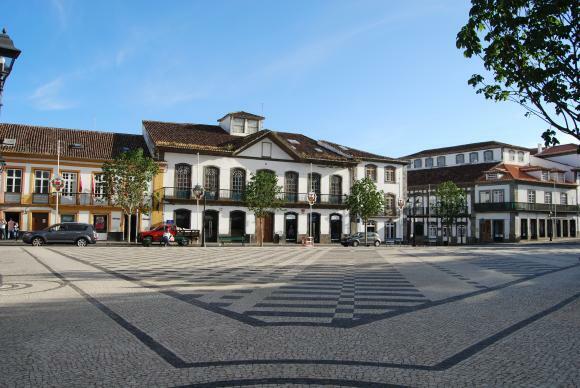 Old Square – the main square of the city of Angra do Heroísmo, lying in front of City Hall. Over time, its size and architectural design remained preserved. Cathedral – the largest temple of the Azores, its construction began in 1570 on the ruins of the Gothic church of the XV century San Salvador and ended 48 years later. This highlights the frontal silver Holy Altar, made by artisans Angra do Heroismo in the eighteenth century. Solar of Madre de Deus – A manor house, which is the residence of the Minister of the Republic today. In 1930 he received the first letterpress Third, being considered a more typical house of the highest areas of the city of Angra do Heroísmo. 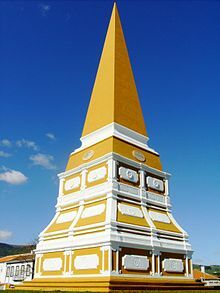 Solar and Chapel of Nossa Senhora dos Remédios – also known as Solar Provider Armed, was erected by Pêro Anes do Canto, to serve as his residence and as Ombudsman of the Armed. Today is the pose of the Azores Regional Government, serving departments. 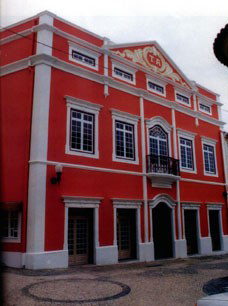 Angrense theater – nineteenth century, this is the center of Angra do Heroísmo and receives both Terceira theater groups as hosts major national events. Natal Cave Interpretation Center – This center is in the Natal Cave reception, which is about 700 meters long. 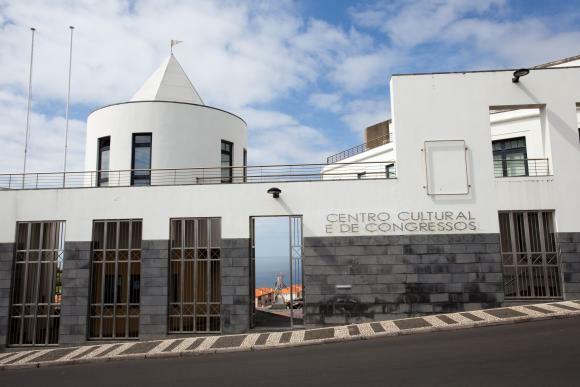 Observatory of the Azores Environment – Science Center of Angra do Heroism – aimed at dissemination of science and technology, it contains an interactive area, spaces for the development of recreational and educational activities. Wine Museum – aims to demonstrate the history of wine in the region and in the third, counting the importance of caste Verdelha over the centuries. This also has a room dedicated to the ethnography of the region, collecting used instruments and objects over time. This is also the Wine Cellar Verdelho, Distillery, the evidence room, the bottling room, the seat of the Confraternity of the Biscoitos Verdelho wine. 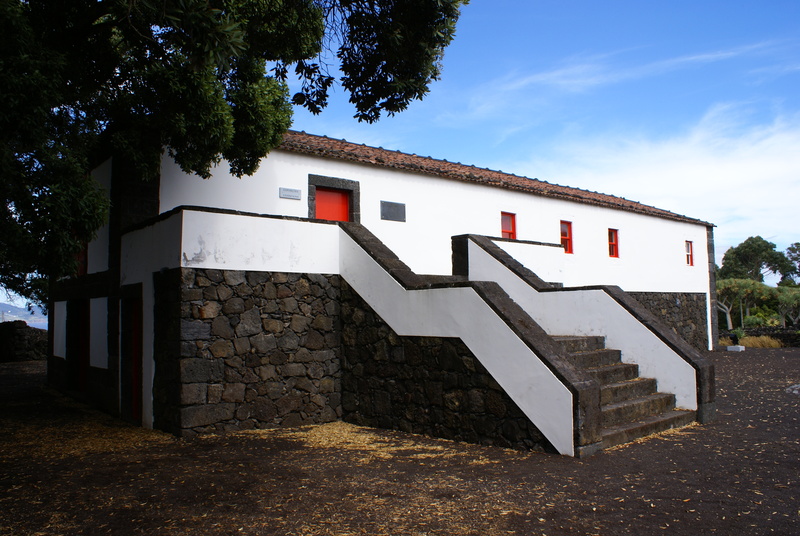 Museum Francisco Ferreira Drummond – the author of the famous book “Annals of Terceira Island,” Ferreira Drummond was a historian, born and died in the Third. In his honor was erected this museum, a house in which he spent his life being inside several spaces dedicated to his life.